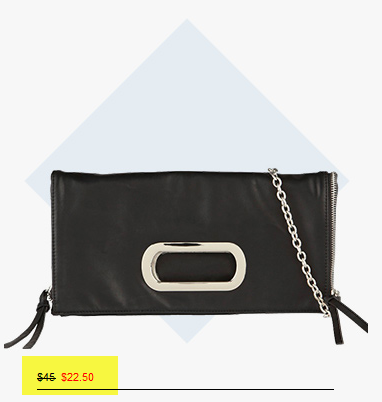 Aldo Canada announced a mid season sale going to 50% off regular priced items. You can benefit from the sale on AldoShoes.ca. The prices displayed on the AlsoShoes website already reflect the featured discount. 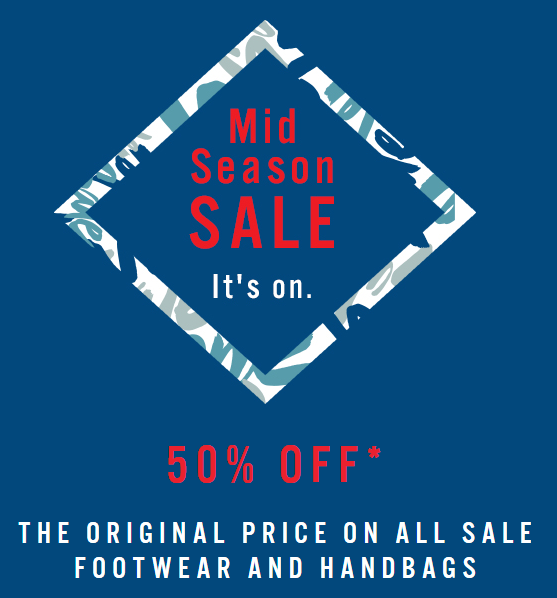 Also the mid season sale excludes Touchet, Rivis, Costanza, Traunia, Vadin, Foster, Marnin, Tresnak, Torrie, Novidimodena and all women's dress styles. The sale is valid online (as well as in store) until October 19, 2014. 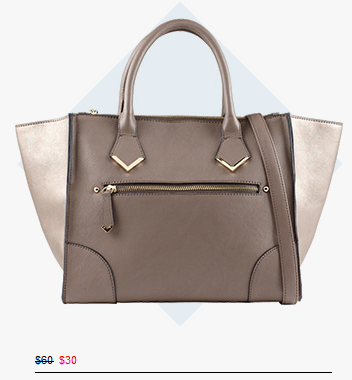 You can also benefit from the additional 10% off if you sign up into Aldo Canada's newsletter. Once signed up you will be getting a code, which you can use online or in store.